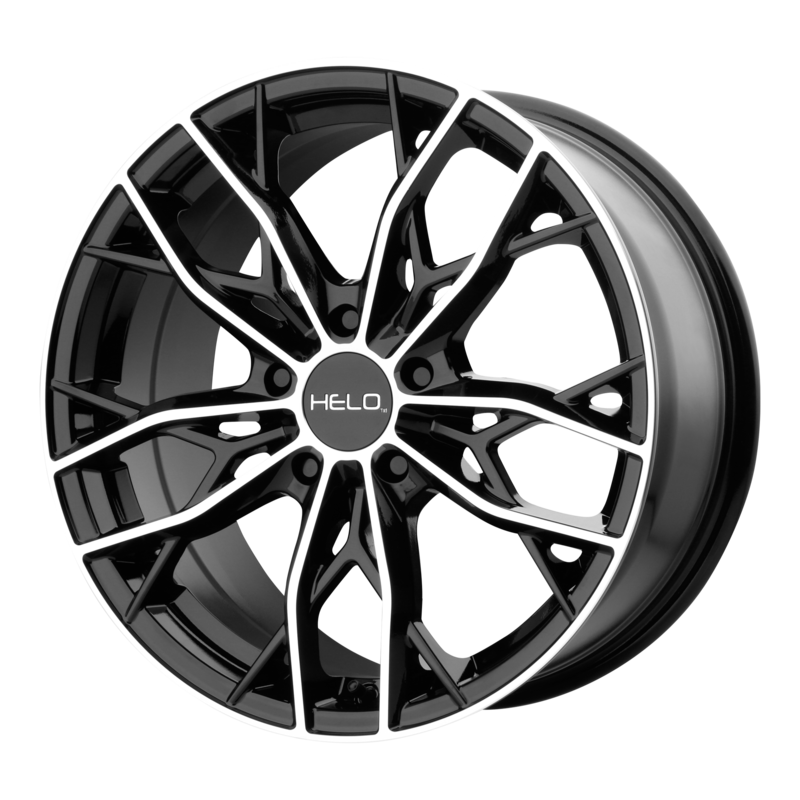 You can get these Pirelli P285/35ZR18 PZERO NERO ALL SEASON 2853518 285 35 18 Inch tires from All Star Motorsports. 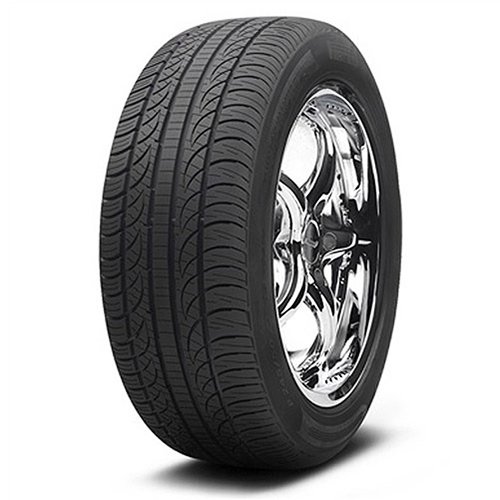 With the lowest prices on the internet, these Pirelli P285/35ZR18 PZERO NERO ALL SEASON 2853518 285 35 18 Inch tires are built with the finest materials and technology to provide a smooth ride and great traction. With a wide range of sizes, All Star Motorsports has the tires you are looking for. Match them up with any of our wide variety of wheels for a complete wheel & tire package. Included in our packages are free mount & balance, free lugs, free locks and free hub rings. Need tire pressure sensors? We offer those for an additional fee. All we need is your vehicle information and in rare occasions, your vehicle identification number (VIN code).